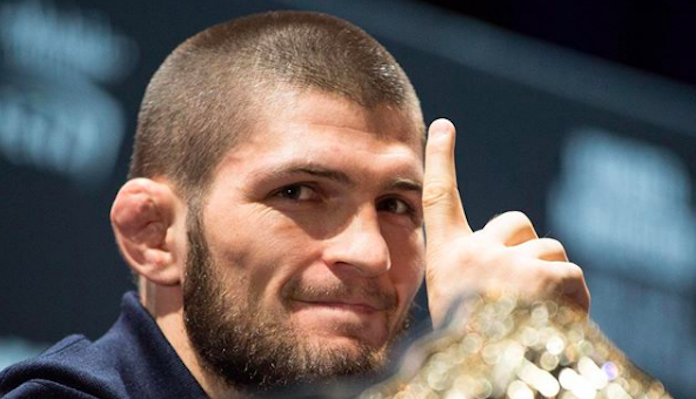 Khabib Nurmagomedov was in for a huge pay check at UFC 229. 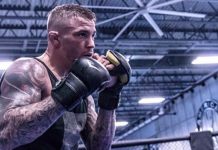 The lightweight champion was set to fight the biggest star in the UFC in Conor McGregor, and make a reported $2 million fight purse. 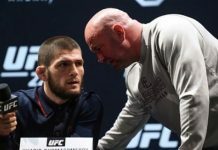 Following the fight, which Khabib Nurmagomedov won by fourth-round submission, he jumped out of the Octagon and attacked McGregor’s corner, while Nurmagomedov’s team jumped into the Octagon and punched McGregor. It was a messy scene, and the Nevada State Athletic Commission (NSAC) was not happy. The NSAC will now be withholding this $2 million fight purse from Khabib Nurmagomedov — a big blow to say the least. 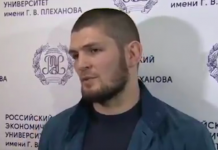 It’s going to be interesting to see what the next few weeks hold for Khabib Nurmagomedov after this chaotic turn of events. There is likely a fine and very possibly a suspension in his future. This article first appeared on BJPENN.COM on 10/7/2018.